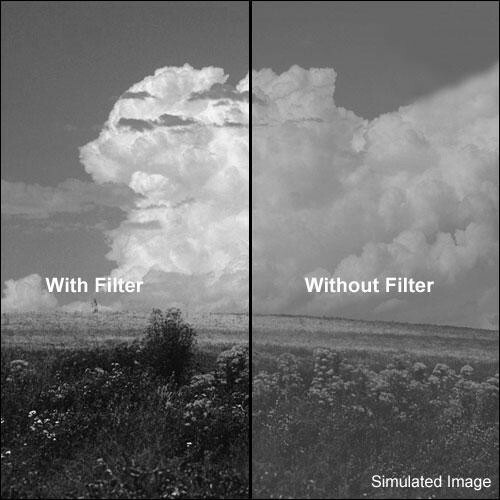 The Formatt 72mm Yellow 12 Glass Filter is used for minimal contrast in black and white photography. It can give a simple boost to your images and is generally used for a slightly noticeable increase in contrast. Box Dimensions (LxWxH) 4.1 x 4.1 x 1.6"